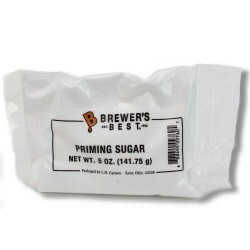 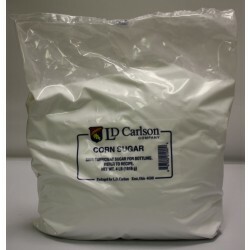 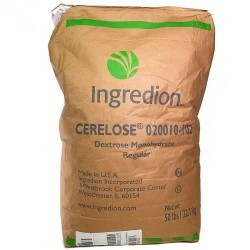 Priming - Texas Brewing Inc.
Priming sugar is generally dextrose (corn sugar) that has no actual flavor contribution to your finished product, but does add fermentables that can either change the body of your beer or the ABV. 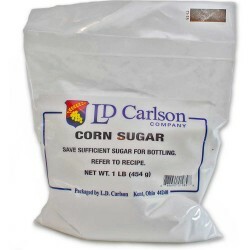 However, it’s mostly used as the name implies, to prime each bottle of beer for carbonation. 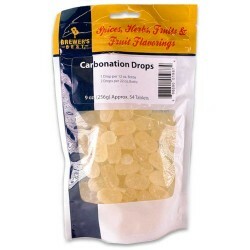 The yeast eat the measured amount you added to each bottle/batch and create the appropriate amount of carbonation for the style.